Yet another three journalists were remanded in prison Turkey, pending trial behind bars, media reported on Tuesday. 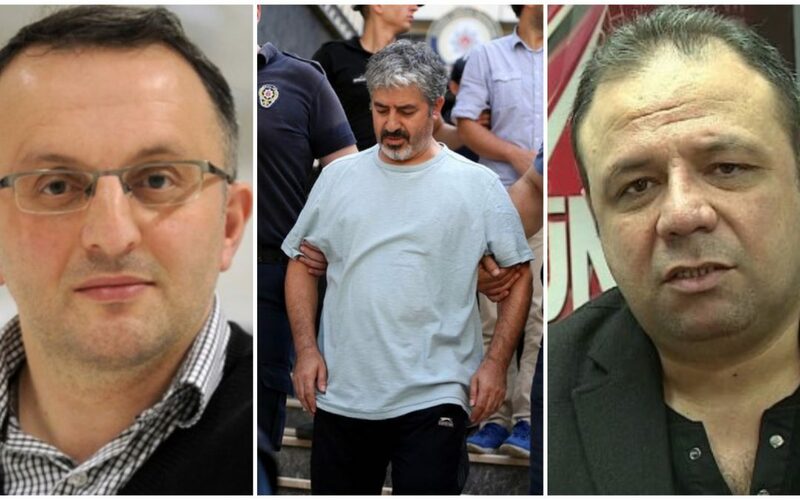 Journalists Mehmet Gündem, Behram Kılıç and Nuh Gönültaş were arrested following a court decision and they will remain in jail until a second ruling. The trio were detained along with 36 others as part of an investigation into the now-defunct Journalists and Writers’ Foundation (GYV) last week. Kılıç was a former Zaman daily sports correspondent; Gönültaş was a columnist for Bugun daily, also closed down by the government, while Gündem worked for several different media outlets during his career including Milliyet, YeniŞafak, Zaman and the state-run TRT. According to the pro-government Yeni Safak daily, the investigation alleges that GYV sent money to some media organizations in US including Wall Street Journal, enabling Fethullah Gülen to write articles and engage in interviews on such media outlets since 2013.